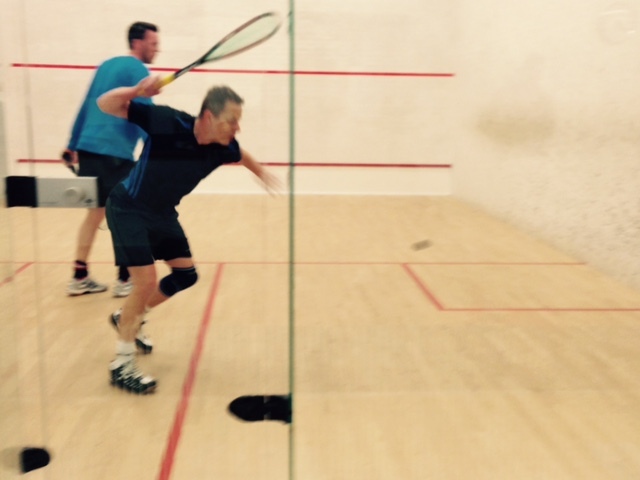 Malvern Active 1st team go from strength to strength after a convincing 4-1 victory away to Stourbridge 3rd team. Malvern Active 1st Team vs Droitwich 2nds Malvern Active faced another tough test since their recent promotion to Division two as they faced up to Droitwich 2nd team. 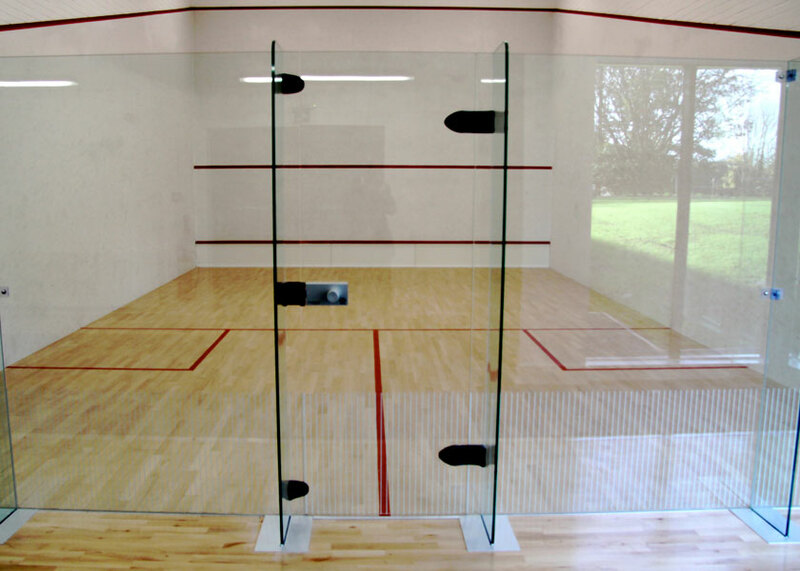 Malvern Active 1st team beat Boughton Park 1st team 3-2 (Away). Still on a high from the previous week Malvern Active 1st team travelled to Boughton Park again expecting another test of their ability. 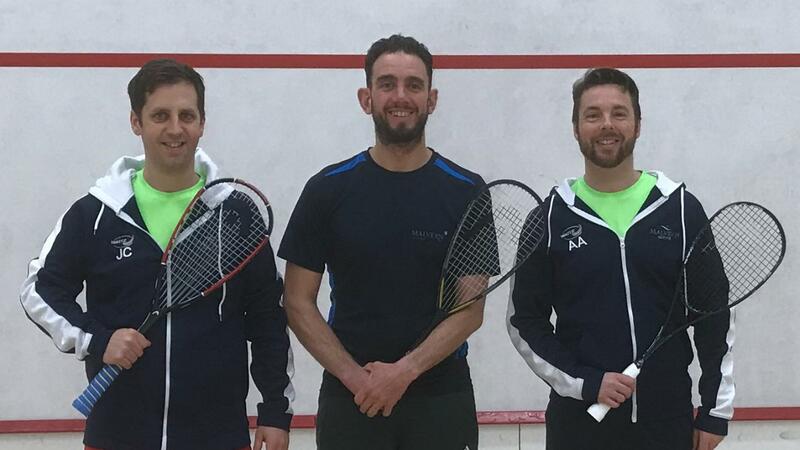 Malvern Active 1st team beat Evesham 3-2 (Home). Evesham 1st team was always going toe marks as to how well Malvern Actives 1st team would cope in the Worcestershire Division 2. 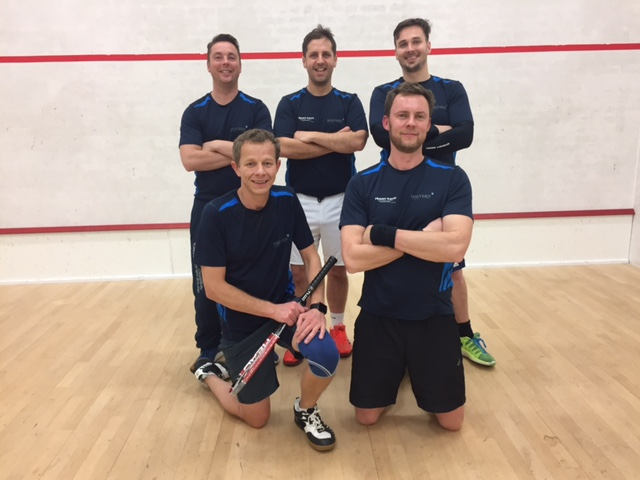 Malvern Active 1st team beat Redditch 2nd team 4-1 (Away) The squash season is back and after our promotion last season, we're up for the challenge! Malvern Active 3 - Stourbridge 4s 2. 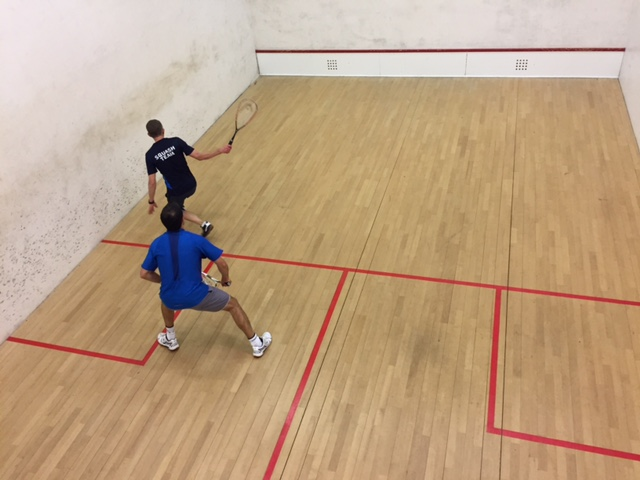 Malvern Active's Squash squad took to the M5 to face Stourbridge on Monday evening with two debutants amongst them. Malvern Active lost to Manor Park 3-2. This was a showdown between the division's top two teams, unfortunately we came out the losing side. Malvern Active lose their first game of the season to Evesham 3-2.